The best way to start getting traffic online is to start writing original content. Search engines love that. HoweverÂ you have to balance writing pieces that are informative and good for search engines and writing for the sake of entertaining your readers. I have searched sites that are very good in terms of exposure but the content is boring.Â Â Your readers are more important than search engine spiders.Â That is why I try to mix it up. Some times I write post for keywords but I am always thinking up things I think you will be interested in reading about. Keep track of what is going on in your niche market you can often times find good stuff to right about just by subscribing to different people’s newsletters and see what they have to say. This is a good article on finding content to write about. One mistake new bloggers make is they automatically start trying to figure out how to make money with their blog. Don’t worry about that part of it until after you start getting regular readers. Focus instead on giving your readers good information and give them a reason to visit you again. You may be thinking geeze blogging seems like a lot of work and really it is.Â But if you are serious about making money on the internet , blogging is the thing you want to be doing right now. Don’t worry about if you are a good writer or not, just start writing and see where it takes you.Â A good schedule to keep is writing in your blogÂ 3 to 5 times a week.Â At minimum make sure every posts word count is about 350 words. While writing for search engines is important never forget that at the end of the day what the people think matters more than what seo spiders think. 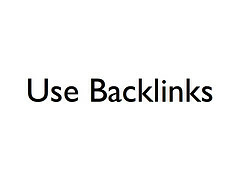 Many times you will read about all the different ways to get back links, to your site. One method of building a solid backlink structure is to use Linkwheels. The beauty of this method is you can rinse, wash and repeat for any number of keyword or keyword phrases. 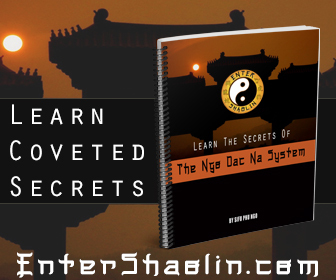 Using the linkwheel method is one of the easiest ways to do it. In the diagram below I created a mini linkwheel from the picture you can see the flow of this linking strategy. 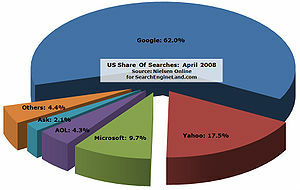 As you can see from this picture that your main money site is the center of all this link building. It doesn’t matter what your site is, it can be an affiliate product or it can be your own product. It doesn’t even matter what niche it is in. This is a simple process that you can use to build up your authority and get traffic to your site. Theoretically you can make the linkwheel much bigger, but I wanted to keep it on a small scale to just give you an idea. Besides what is important is just getting started. 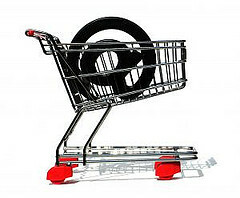 You can add to your wheel as you gain experience and or resources. First we need to do some keyword research. Next we need get our content.Â You have 3 options for this. A really good tool to use to repurpose your content is an article spinner. You have to be careful though because not all spinners are created equal I have used several different ones. The best one I have foundÂ is Jonathon Ledger’s best article spinner. Don’t just use the auto-spun articles they usually never make any sense. Instead go through it sentence by sentence and make sure your content is readable. 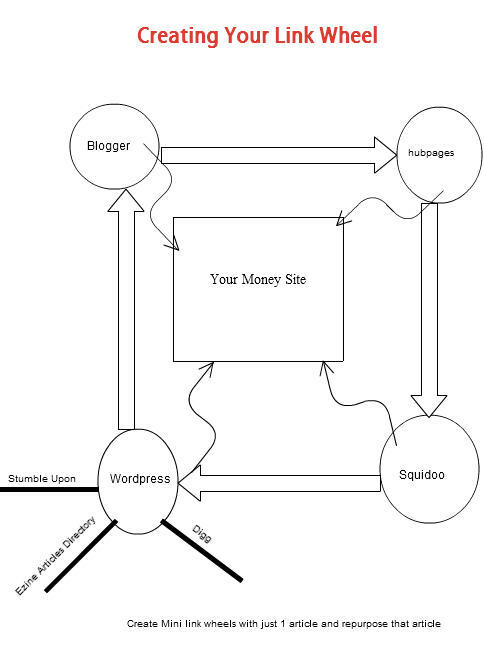 By using the above diagram as a model after you make your content you will start to distribute it and start connecting all of your sites together. The more connections you make to your main linkwheel sites the higher authority they will be and the more authority and traffic it will bring your money site. You can do this process every time you want to get rank for a keyword phrase that you want to dominate.Â The easiest part is connecting all you content together. The hard part is coming up with content that you can use.Â For this blog post I created a diagram and a video.Â I will re-use that content on other sites I am also going to re-write this content and apply it to a linkwheel. There are ton of places you can submit our content once you get the hang ofÂ using your repurposed content. I don’t think this topic is stressed enough online. Most of us don’t actually have any physical products we sell.Â We are basically affiliate marketers. Good affiliate marketers already know that the money is in the “pre-sale” not the actual sale.Â People buy based on recommendations that they get. You see this everyday, more than likely you purchased products already based on a recommendation. Using your blog to review programs is a great way to presell also using services like squidoo and hubpages is another avenue toÂ presell what you are doing. If you do a good job at reviewing a service or product that you use, it will be much easier to get that person to subscribe to your web form or purchase a product through your link. I don’t think anyone actually likes a pushy salesman, but believe me people including myself love to buy stuff.Â Give honest reviews of why you like something.. If you like something chances are someone else will also. There are some people who are terrified by the word â€œselling.â€ If you are involved with online business then that is going to be a problem. You might feel. The Internet is bursting with Internet sites created by affiliates to steer visitors to merchants’ sites. This is often the simple elegance of affiliate. Most newbie marketers make the mistake of trying to sell products.Â The better you get at preselling you will find the more money you will make. Not all of these places will give you link juice, however all of them have the potential to bring you bucket loads of traffic and not just any traffic , highly targeted traffic. Using a backlinking strategy is very important to your overall seo plan.Â I have purchased many software programs in the past that will find places for me to post on, however most of them just didn’t live up to the challenge. I am very happy that I found a software program calledÂ Comment Hut that actually works incredibly well. Check out this video To learn a easy way to get targeted traffic and backlinks: (Oh and ya you can get a free version of the software I am using -> Though the paid version is worth the money! There are plenty of Internet network Marketers turning to Traffic Exchanges to get traffic for their business.Â Although I have used traffic exchanges, I am not to fond of clicking for hours for a few credits. I can tell you that the most effective way to use a traffic exchange is to NOT lead with your business page. Lead Capture pages work best. With that being said most people’s results are still crappy at best. Thumbvu Review: Is it a waste of time? Until now I never really focused to much time using traffic exchanges in my internet network marketing business, but I have found a breath of fresh air with a new program called Thumbvu. Basically this is a traffic exchange with a huge twist. It has combined social networking and list building into its core program. Thumbvu even has a spot where you can add your skype information. All in all this is the coolest traffic exchange I have ever seen. Even if you never used a traffic exchange before or if you used them and haven’t had much success with them, check this bad boy out. Click the banner below and see if my thumbvu review is on the money. 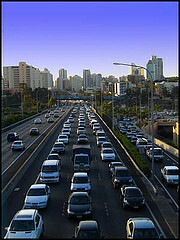 Around the world, lots of people do not have many ideas regarding this exchange of traffic. Some internet people know about this exchange. Especially for business people who are having an internet address must know about this exchange. Get A free ThumVu Account & Get Free Website Traffic For Your Blog Or Website.